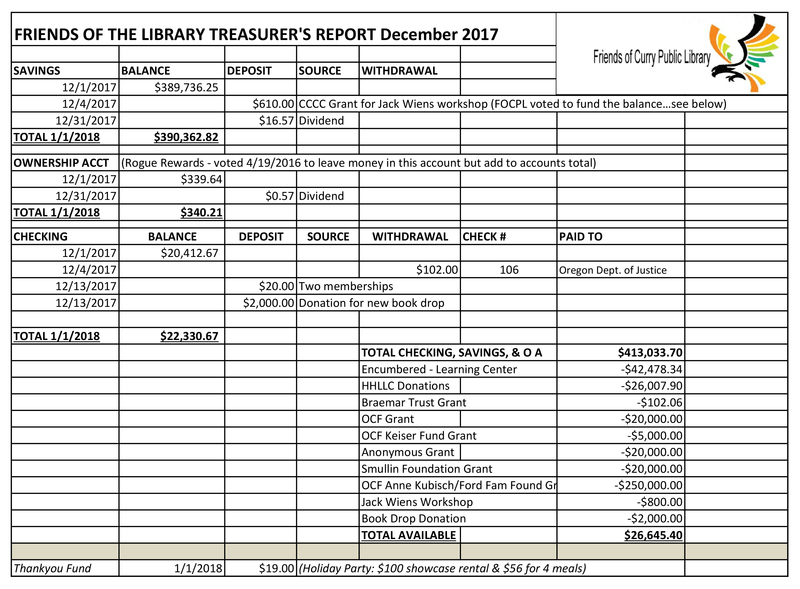 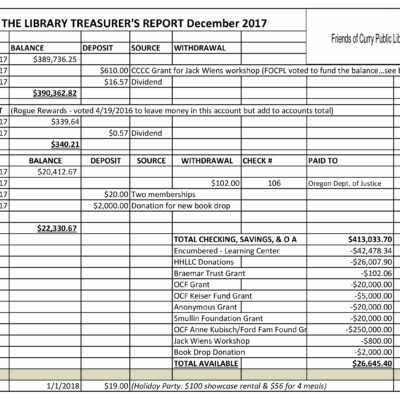 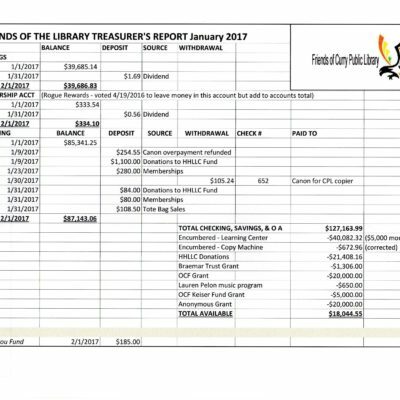 Click the spreadsheet below to view December treasurer’s report. 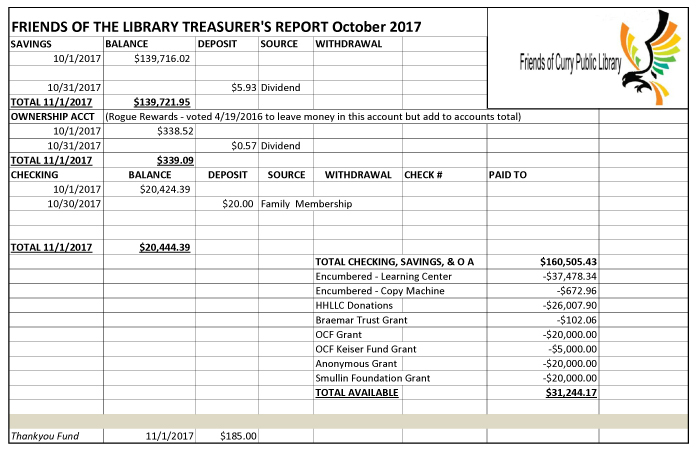 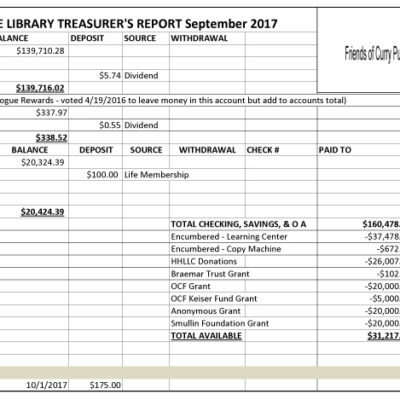 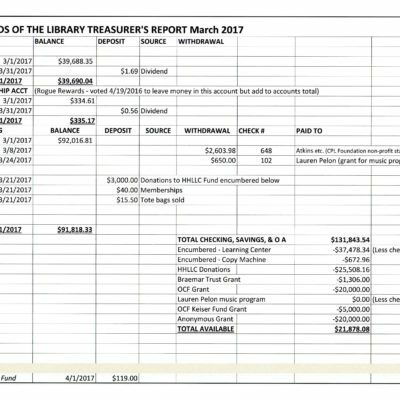 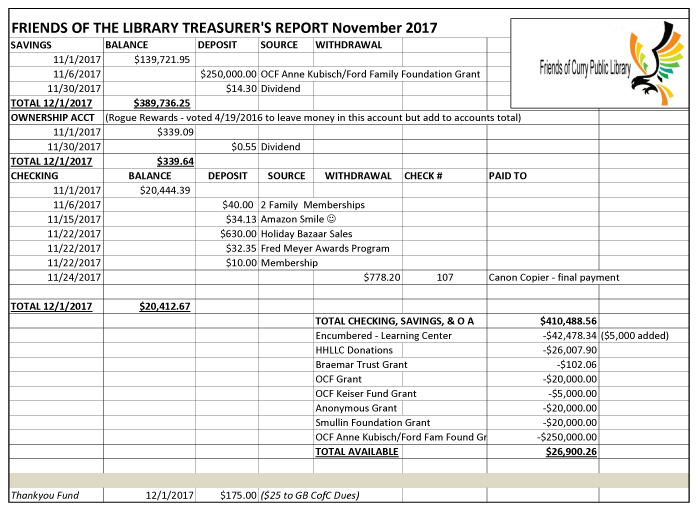 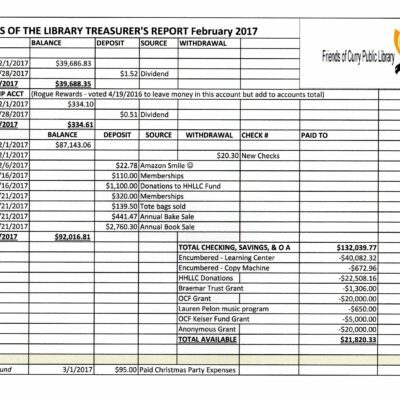 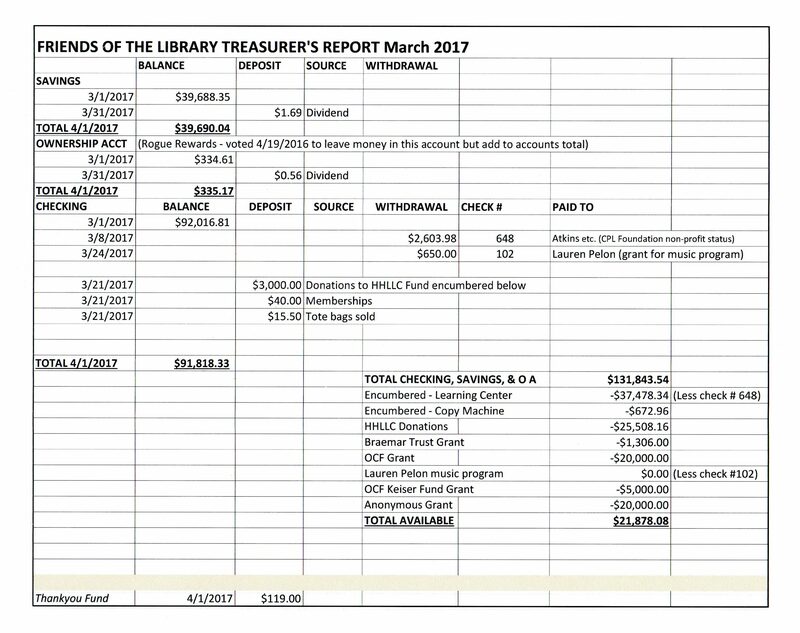 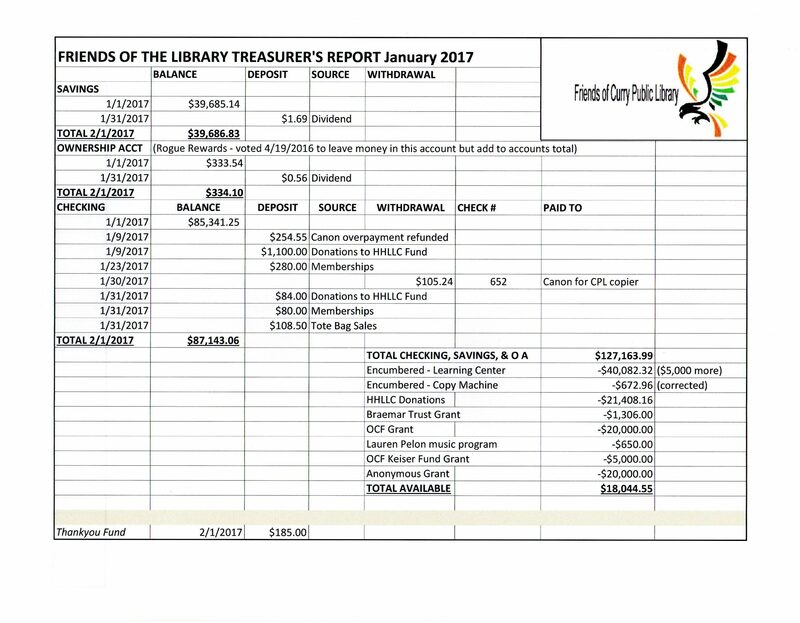 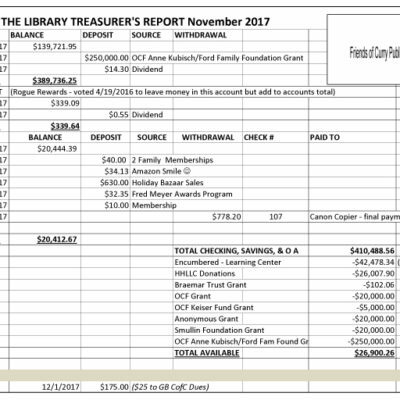 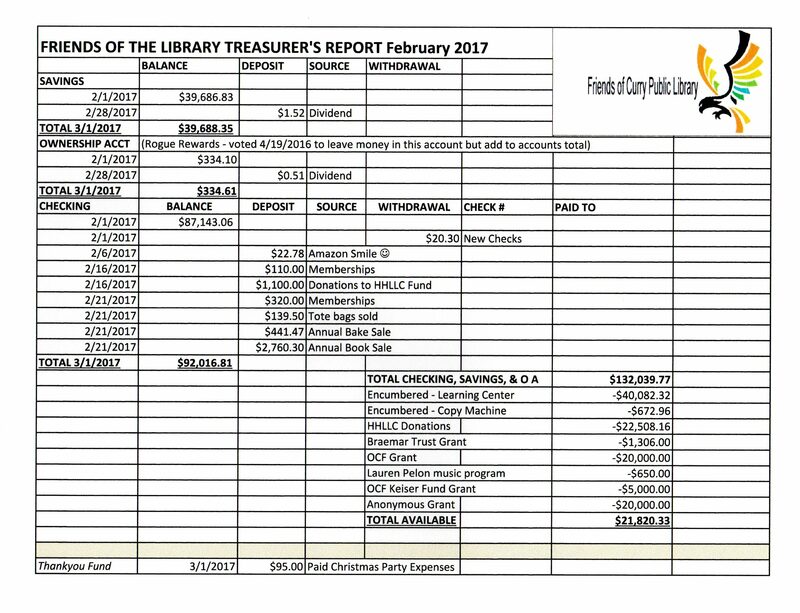 Click the spreadsheet below to view November treasurer’s report. 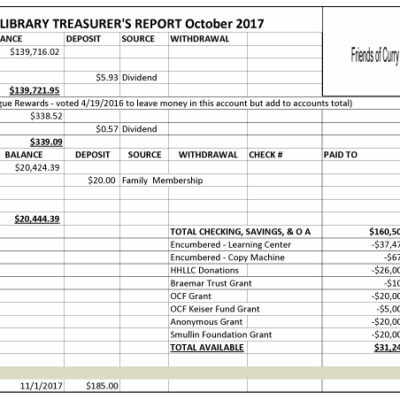 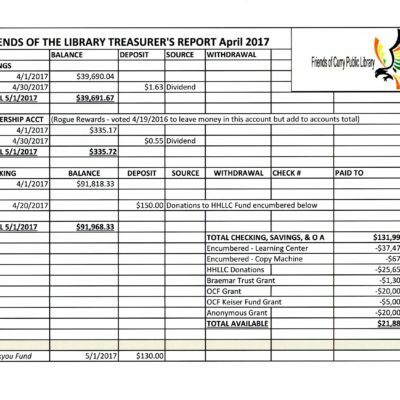 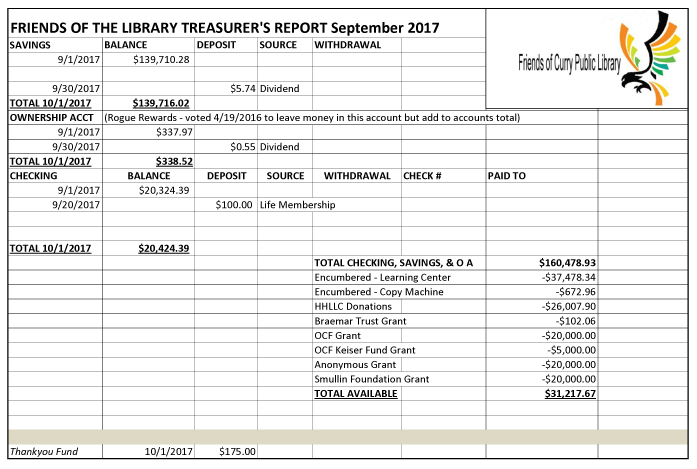 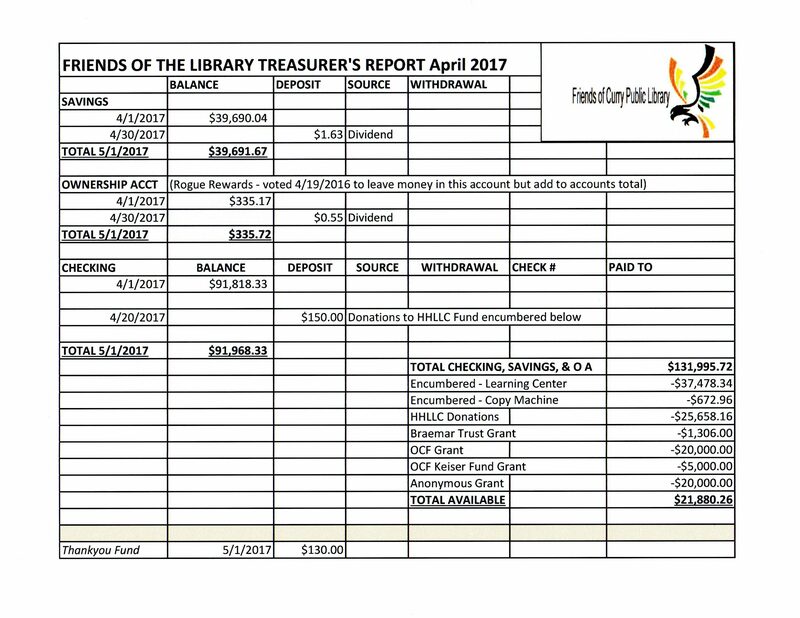 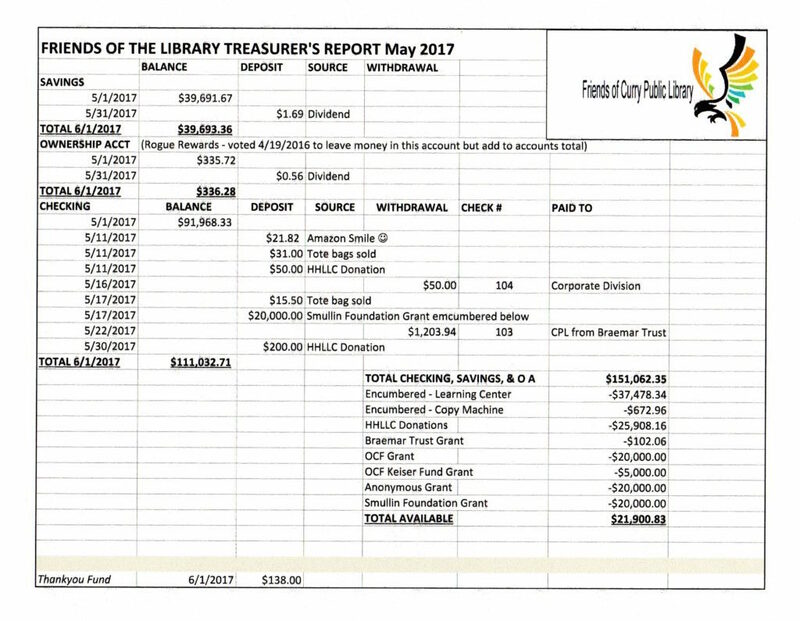 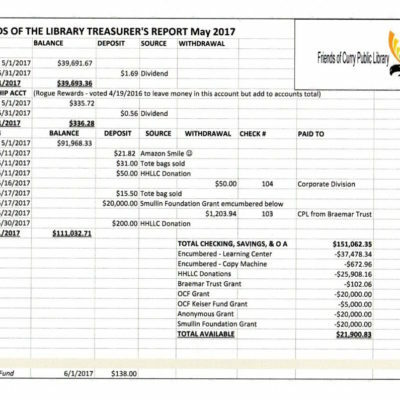 Click the spreadsheet below to view October treasurer’s report. Click the spreadsheet below to view September treasurer’s report. 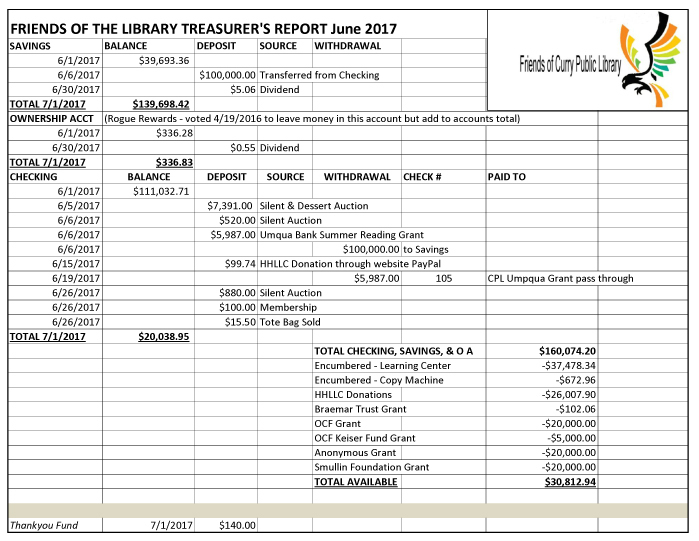 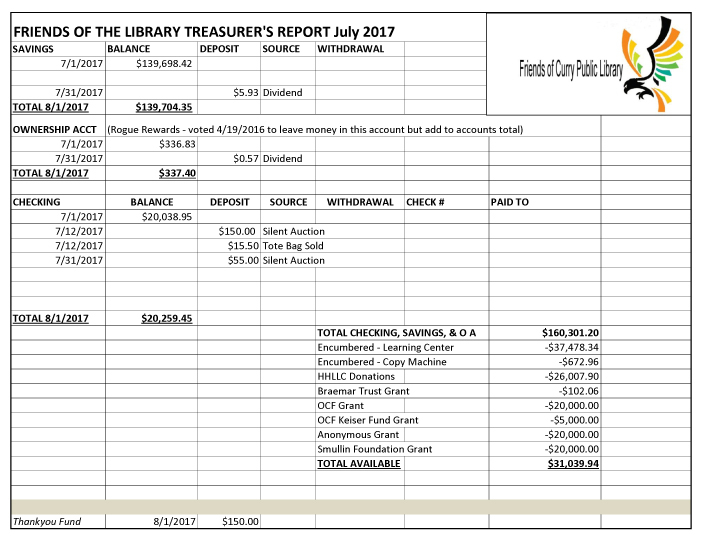 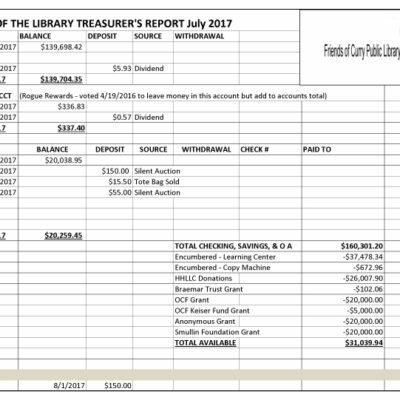 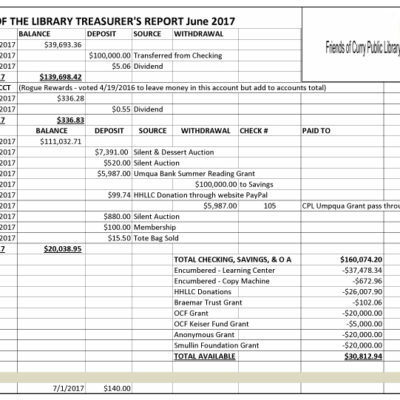 Click the spreadsheet below to view August treasurer’s report.